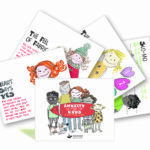 Early childhood educators have an important role to play because this is when children’s notions of gender roles are shaped and the foundations for respectful relationships are established. 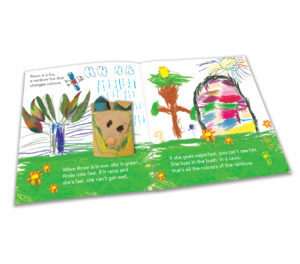 In 2017, Communities for Children and Centre for Non-Violence in Bendigo, Australia, partnered with Kids’ Own Publishing to produce Rainbow Fox—a picture book written and illustrated by kindergarten children. 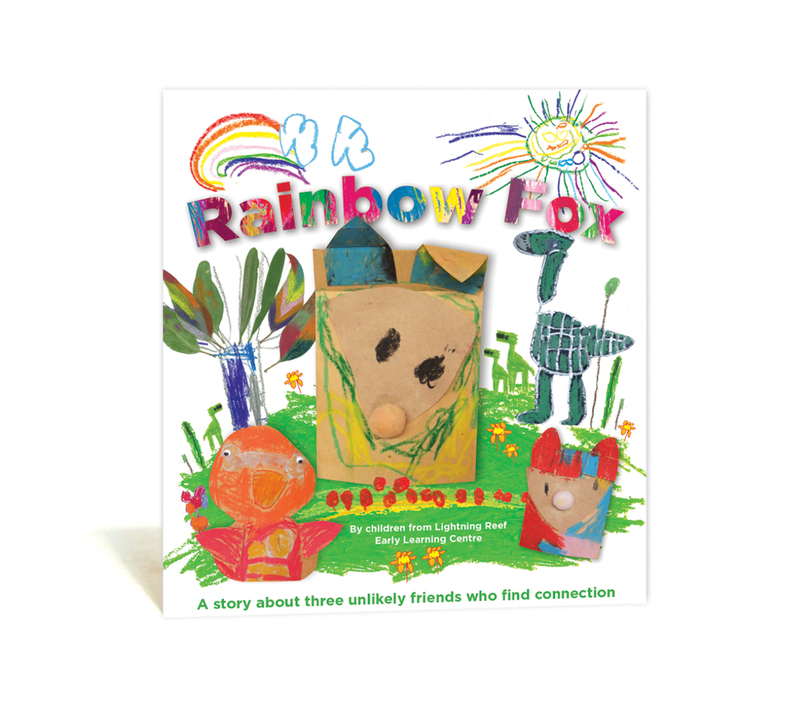 Now available inclusive of teaching notes, or in a kit with teaching notes, posters and DVD, Rainbow Fox is bursting with quirky characters. They challenge gender stereotypes and live in a cosy cave that’s all the colours of the rainbow.